Today I am a going to review a product from Skin18.com — Luke Mugwort Nose Strip . Skin18.com is a Hong Kong based website which supplies Korean Skin care products . The website has wide range of products like sheet masks , cleansers , serum , toners , BB and CC creams etc. The website is very easy to navigate and search products one requires . Their products are of good quality and are affordable . Skin18 believes in Skin care than makeup . Its skin care products are made from natural ingredients and are very easy to use . The website offers world wide shipping . So any one in any part of world can order products from this site . They offer free shipping on purchase above 40$. There are few reward programme too , through which customers can be benefitted . 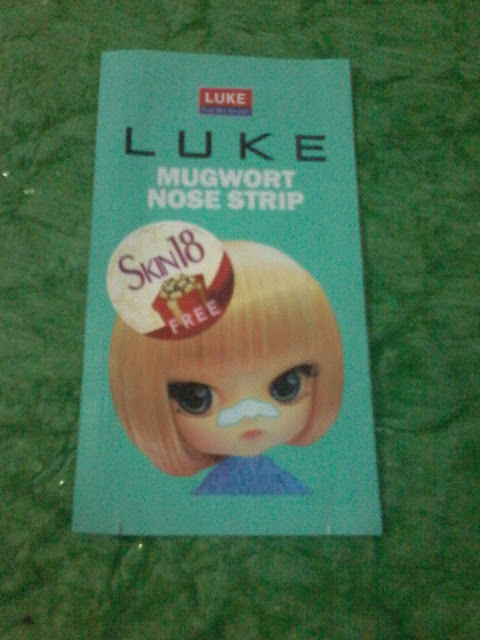 Luke nose strips adhere to dirt and sebum in pores , removes impurities and lift away blackheads on nose . 1.To remove blackheads on nose . 2.Cleans and tightens the pores . 3.Remove dirt and unclog pores . 1. Wash and clean your face specially nose area , the strip will not stick to dry skin of nose so it needs to be wet . 2. 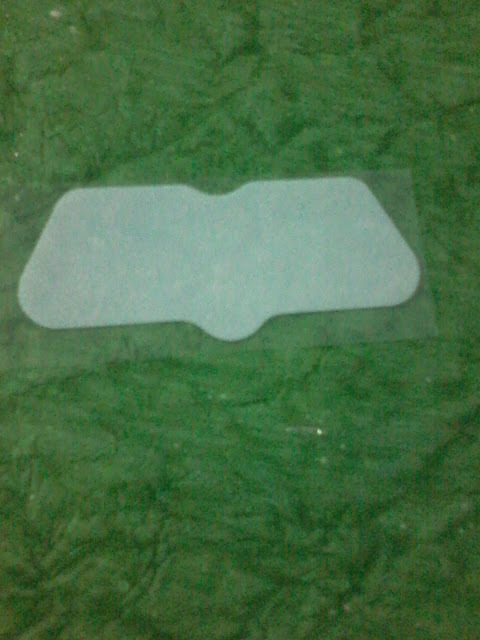 Remove the plastic sticker from the strip and apply the strip on nose . 3. Leave it for 15-20 minutes , the strip will begin to feel stiff when it is ready to be removed . 4. Peel off this nose patch or strip slowly starting at edges and pulling towards centre. 5. After taking this off , one needs to apply little moisturiser on nose area . 2.Has a nice fragrance . 4.An effective product which helps to remove black heads and dirt from nose area . The product is good , very easy to use . Has a nice fragrance . It really helps to remove blackheads , since my skin is oily and I have some black heads on my nose area , I wanted to check if this product could remove those black heads and the result was good , not all but it helped to remove some blackheads from my nose area and it looked clean .